Use a tire monitoring system. Fleets using automatic tire monitoring systems reduce fuel consumption by approximately 1.4%. Make sure your wheels and tires are balanced. When wheels and tires are not properly balanced, it causes vibrations and irregular wear. This wastes energy and increases fuel usage. If you make sure your wheels and tires are balanced, you increase fuel efficiency. Consider a fuel card program. 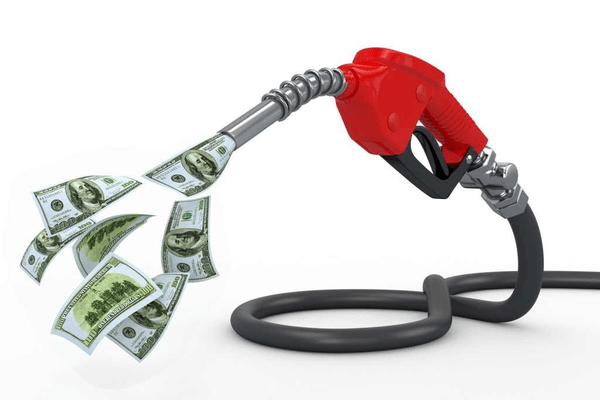 You should use a fuel card program is your drivers are responsible for fueling up when they are on the road. These programs not only help you control and track fuel purchases, they also offer additional discounts on fuel. Make sure you review your fuel invoices. Reviewing fuel invoices is a great way to catch billing errors and identify any unusual purchases. Make sure your employees are held accountable for the fuel they purchase (This can be done easily through a fuel card program as mentioned above). GPS fleet management solutions gather various information about your fleet, driver behaviors, fuel consumption and diagnostics to help you make the best possible decisions about your fleet’s fuel consumption. This information can also be used to reduce fuel consumption by identifying and correcting inefficient activities that increase fuel usage. Keep track of fuel data. Make sure you keep track of important fuel data including miles per gallon, fuel consumption, idle times, road speed, and hard breaking. All of which can be monitored easily all in one place using a GPS fleet management solution. When your routes are optimized and efficient, you will use less fuel. If you use a GPS fleet management system, you can monitor your drivers idling times. Excessive idling wastes fuel, costing your company money. Alerts can be set up to notify you if a driver is idling for an extended period of time.